Content Marketing is all the marketing that's left, but just having content is not enough. Delivering content to the right audience, in the right way, and at the right time is critical to your success. Our primary value is the deployment of a competent strategy and the tactical expertise required to move your content out of ineffective silos and into an orchestrated marketing machine. 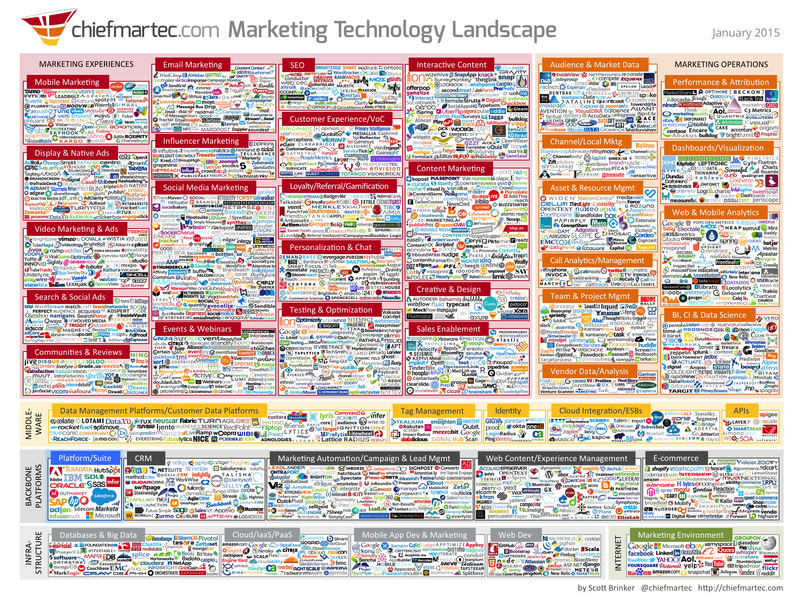 There are literally thousands of marketing technologies at your disposal. Knowing how to implement and extract value from your technology stack is a full time job. We maintain a repertoire of the most up to date best practices in content technology and offer our expertise in marketing technology integration, on-boarding and tactical guidance on dozens of the most powerful platforms. We pair right brained marketing creative with left brained marketing calculus. What separates us from other firms is our mastery of both the technical and creative sides of content marketing. Working with us means working with creatives who understand how to make content that looks great and tells the brand story, but always with a purpose to advance business goals.